Can I Use Compass Software to Program my Security System? 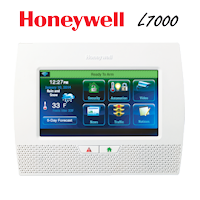 Currently, the Compass software is only issued to authorized Honeywell dealers and this product is specifically designed to remotely program security systems. GEOARM does not and cannot authorize user access using Compass software. 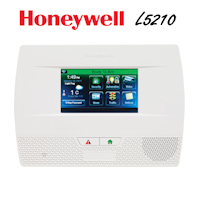 Compass is reserved specifically for trained and licensed dealers as sought by Honeywell standards. 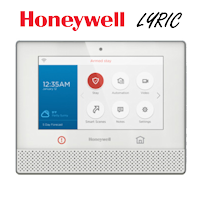 Without proper training, using Compass while seeming to be a simple software to use can often cause more faults and troubles in a Honeywell security system thus the reason why GEOARM cannot authorize user access. GEOARM security offers free tech support to all of our alarm monitored clients and this includes our ability to remotely program your home or business security system. If you are looking to reduce your monthly alarm monitoring rates make sure to contact AlarmClub at 1-844-335-5897 for your free consultation! 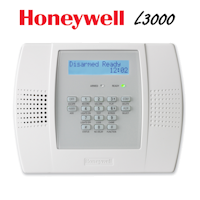 *We are usually able to take over just about any kind of security system so don’t hesitate.